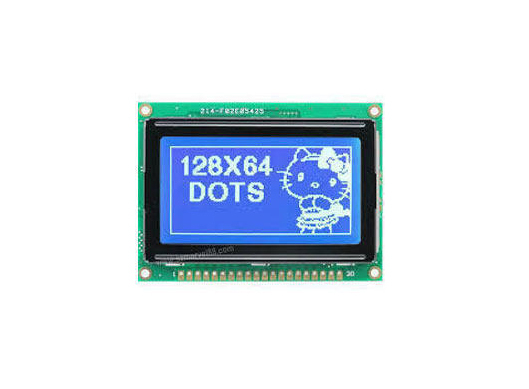 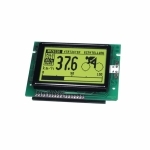 Graphic LCD display module is typically required when the display of more than just text is required. 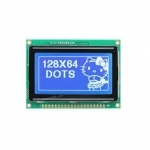 They use a dot matrix pattern to display both text and simple bitmap images and are available as either STN or FSTN type displays which are available in dot matrix format of graphic resolution including 122x32, 128x64, 128x128, 144x32, 160x128, 160x160, 160x32, 160x80, 192x64, 192x128, 240x64, 320x240 and etc. 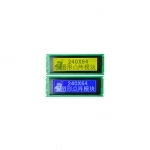 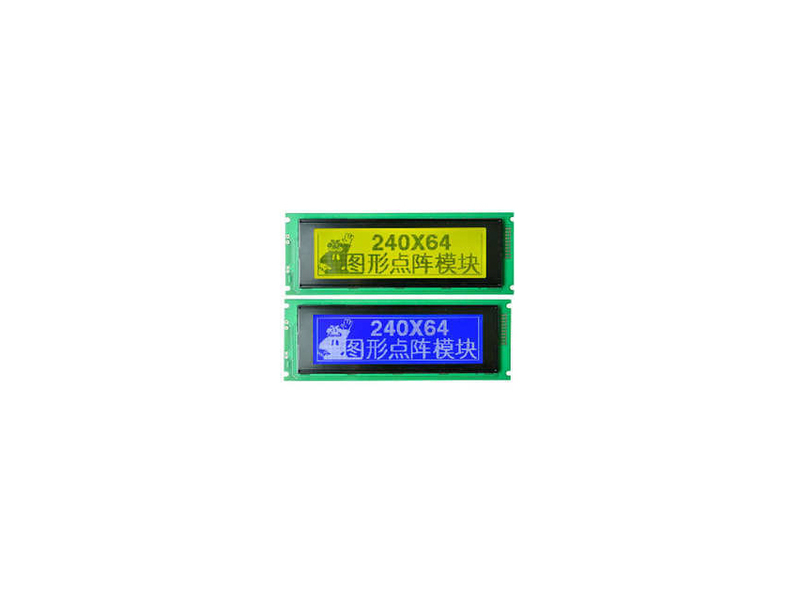 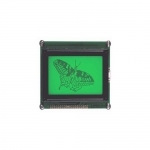 Graphic LCD modules are including different options of polarizer in reflective, transmissive or transflective types. 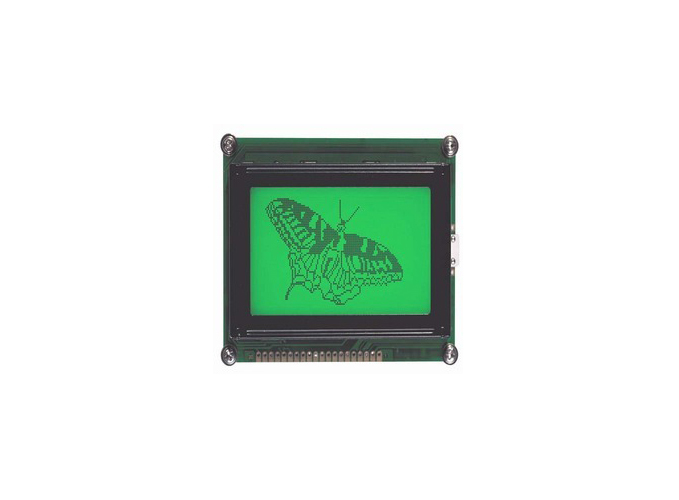 Our LED backlights are available in various colors including yellow/green, white, blue, red, amber and RGB.